Slap The Penguin: Are you Karate Kidding me? We all know about PLANKING and TEBOWING, most of us know about OWLING and some of us know about TEAPOTTING, but the latest trend of posting a picture of yourself to facebook while adopting a silly pose is called CRANING. 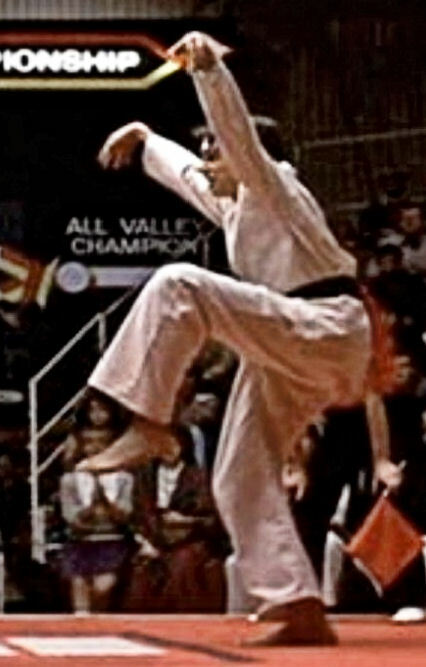 For almost a week now, people have been photographed in the pose made famous by the 1984 movie, The Karate Kid, and then uploading it to facebook. Why? Because everybody wants to part of something and this is the latest trend. 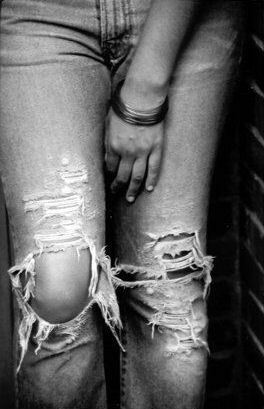 Just like ripped jeans in the late 80's. SO there you have it, oh wait... it took me 30 minutes to write this and I have just found out that CRANING is now old news. It has now been replaced by CRACKING, at least for the moment.